It’s been clear for some time now that streaming video use is increasing, especially compared to “traditional” television. But a new study from 451 Research shows some pretty incredible numbers: mainly that almost 20% of people pay for three or more streaming services at once. 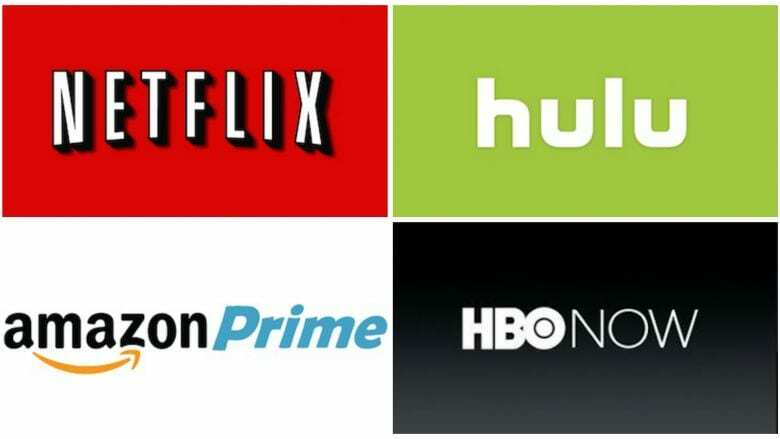 The study, titled Voice of the Connected User Landscape, said that 19% of people at the end of 2016 “self bundled” three or more streaming video subscriptions at one time. This only confirms what many television industry experts are starting to realize – that people want more control over the content they watch, and they’re not interested in paying for channels they don’t watch. Among people who have at least one streaming subscription, there’s no surprise who sits on the top – Netflix at almost 80%. Amazon Video is right behind at 53%, but it’s important to note that a lot of Amazon Video customers are simply subscribers by default because they’ve signed up for Amazon Prime. So why are people choosing the streaming video services they are? For most, it’s access to a library of movies, with 50% of people saying that’s their biggest draw. 45% of people said TV shows was their reason, which was an increase of six percentage points from the year before. One third of people said they selected a streaming service based on the quality of its original content. Since Netflix is regarded as one of the best creators of original content, this is nothing but good news for them.